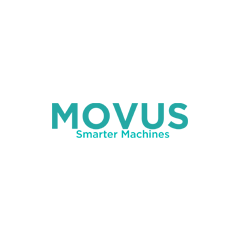 MOVUS started with a simple goal: to help businesses find ways to optimise the resources they currently manage, by bringing new thinking and innovation. Through improved management, businesses can save money, create greater employee satisfaction, generate less waste, and have a positive impact on the planet. Working closely with industry-leading partners – all specialists in their fields MOVUS brings you an existing solution, or aids in creating something new that solves your unique problem.